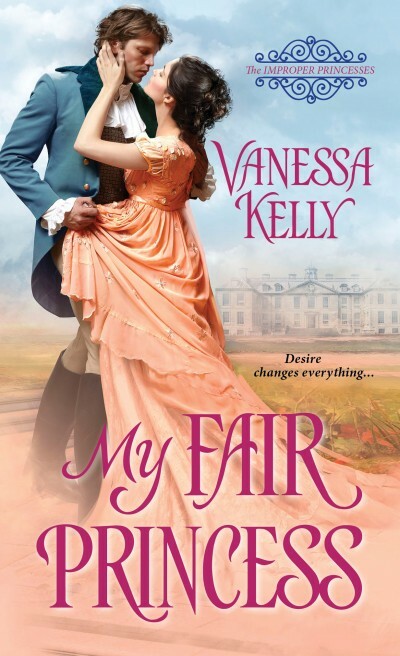 MY FAIR PRINCESS, the first book in my Improper Princesses Series, is currently on sale for ONLY 99 cents in digital. 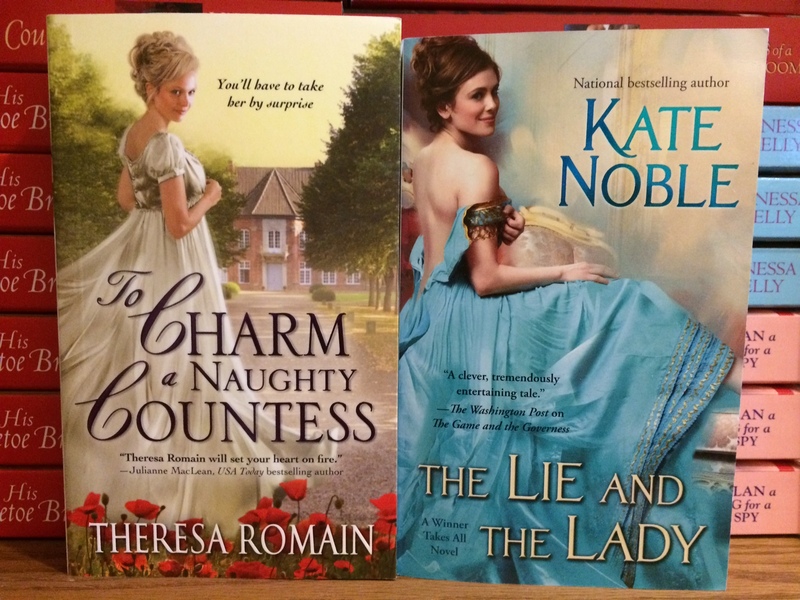 If you like very proper, very handsome dukes and very unconventional heroines, this might be the book for you! You can read the blurb, reviews, and excerpts on my Book Page, and download from Amazon, Nook, Kobo, iBooks, and Google Play. And if you’re on facebook, I’m currently running a great giveaway–an Advanced Reading Copy of Theresa Romain’s next book, PASSION FAVORS THE BOLD. Hop on over to facebook to enter! 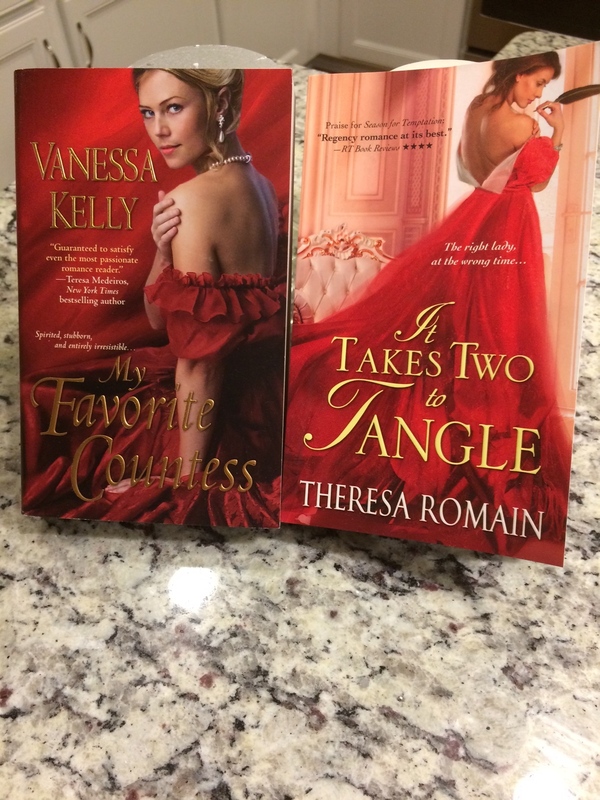 Hop on over to my facebook page for a new contest – two signed, print books by my pals Theresa Romain and Kate Noble. You don’t want to miss out on this one! Just click here to enter. 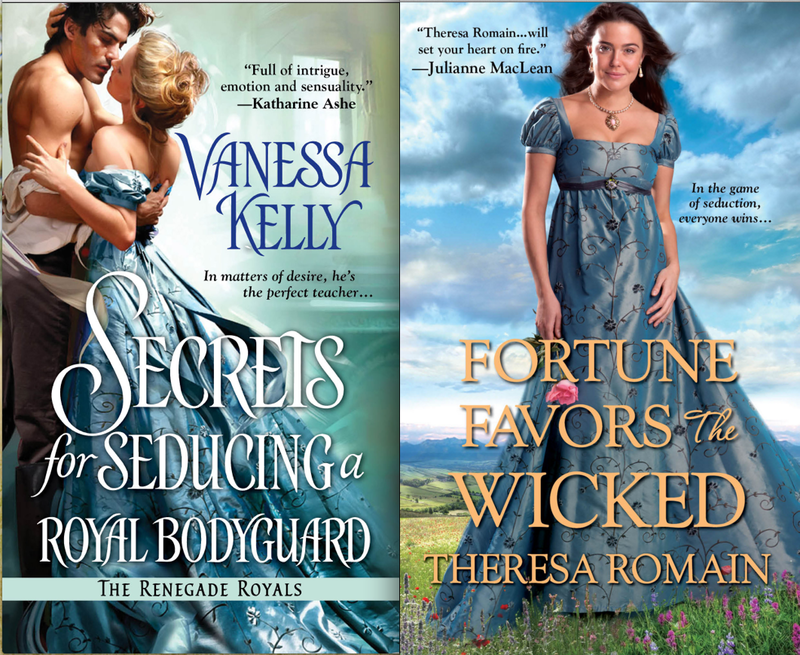 SECRETS FOR SEDUCING A ROYAL BODYGUARD, book 1 in my Renegade Royals Series, is currently on sale for only $1.99! I love this book–it features a stone-cold spy as the hero, and a funny, brainy heroine who supports her family through fairly unconventional means. You can read an excerpt and find the buy links on the SECRETS Book Page. 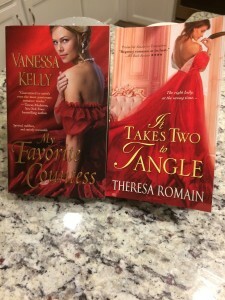 And I’m running a fun giveaway on facebook–one of my earlier Regencies and also a lovely book by the talented Theresa Romain. Please stop by my facebook page to enter.